Industrial-scale Production & Reliability. Featuring a robust print mechanism and exceptional print head and advanced ink technologies, the SureColor F-Series dye-sublimation printers are the perfect solution for turning the exploding demand for custom-printed products into bigger profits for your business. 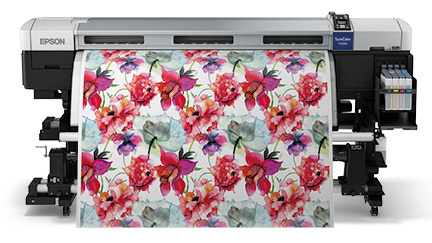 [embed]https://www.youtube.com/watch?v=YyrxD2h2NCo[/embed] Introducing the all-new Epson SureColor® F-Series Printers The SureColor F Series Wide format Dye sublimation printer is ideal for fast, economical short- to-medium volume dye-sublimation transfer printing, at speeds up to 634 square feet per hour and widths up to 64-inches. Developed using the latest advancements in performance imaging, this innovative system includes our exclusive PrecisionCore™ TFP® print head, an integrated roll-to-roll media support system with high accuracy winding, and our latest dye-sublimation ink technology - Epson UltraChrome® DS with High-Density Black. 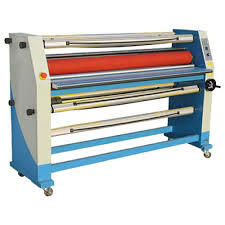 Their product line of press machinery has been fine tuned over the decades to be able to meet basically every and any heat pressing requirement. 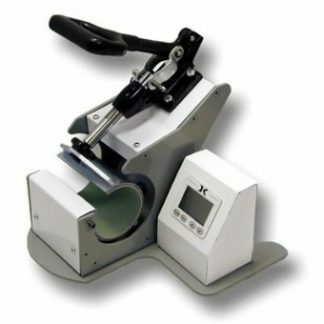 If your application needs heat and pressure, be it image transfer imprinting, heat sealing, branding, hot-fixing, laminating or other processes - our machinery will meet your needs.